¿Qué mejor que un Jam Sessions a mitad de semana? 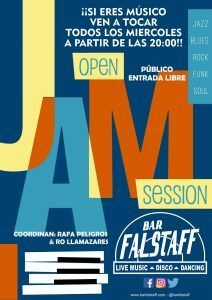 Desconéctate de la rutina y disfruta de la mejor música en vivo en Bar Falstaff! What’s better than a Jam Sessions on the middle of the week? 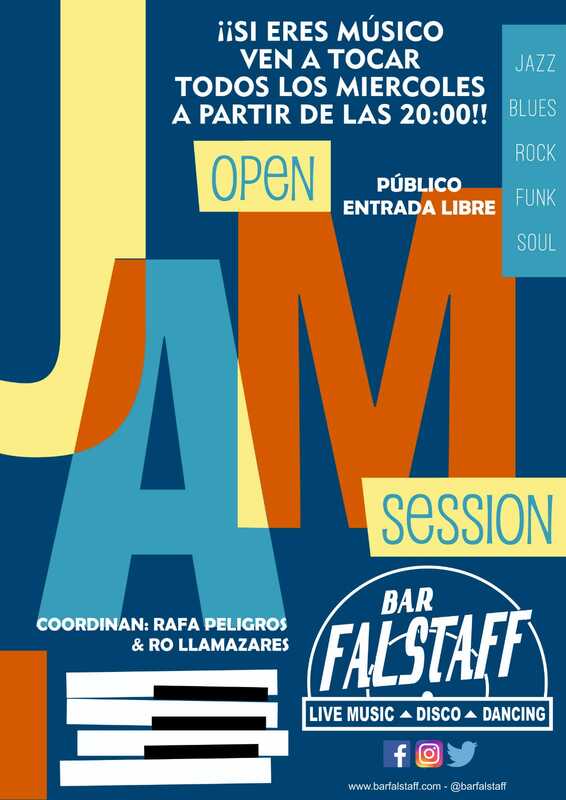 Como enjoy the finest live music at Falstaff Bar! Stand Up Comedy: M.Dios por Alfonso Martinez El Mora. Bar Falstaff I Surplus Concert by Surplus Themes. | Powered by WordPress.